Walking on your own is good exercise, but walking with friends is social and enjoyable. 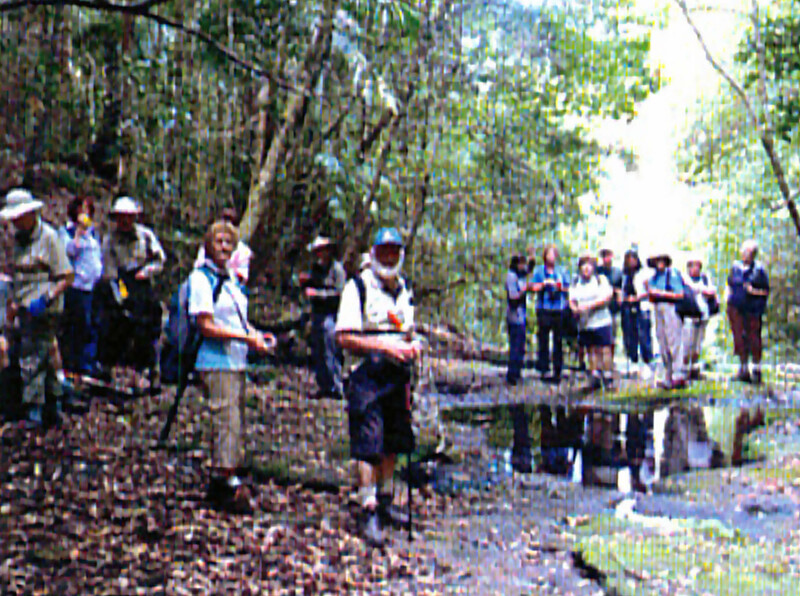 Walking for Pleasure is a NSW Sport and Recreation program which promotes regular walking with a group. 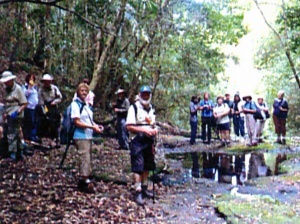 The Berkeley Vale Walking for Pleasure group meets Every Tuesday from 8.45am to 9am, with walks taking about 2 – 3 hours. The group meets in the car park of the Berkeley Vale Football Club in Berkeley Rd, Glenning Valley or a designated meeting place. The cost is $5.00 annually. You’ll find a Brochure, 12 – Month Program and Registration Form below by clicking on the links. If you have any trouble accessing documents or forms, please call us on 4388 5801. The Centre is operational Monday to Friday, 9am to 4pm. An answering machine will be in operation if the phone cannot be answered by the staff or Volunteers. Berkeley Vale Neighbourhood Centre is auspiced by Berkeley Vale Neighbourhood Centre Inc., which is a registered charity and a deductable gift recipient. BVNC Inc. also has an Authority to Fundraise Licence. The organisation’s Charitable Fundraising Number is CFN/24617. This website services Berkeley Vale Neighbourhood Centre and is published by Berkeley Vale Neighbourhood Centre Inc.